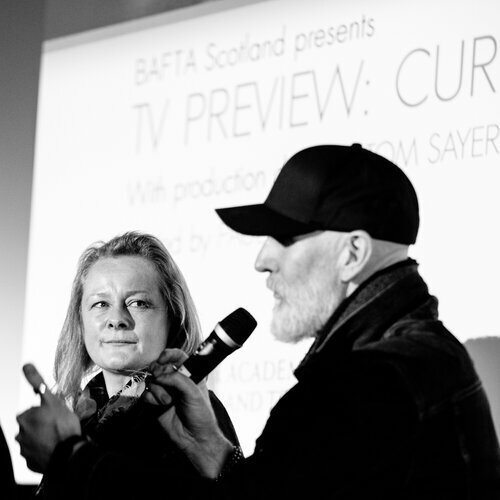 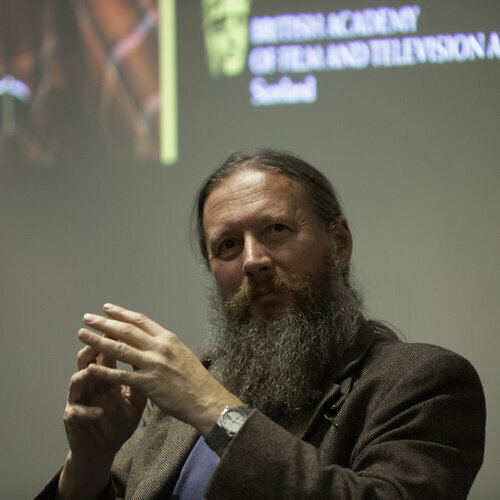 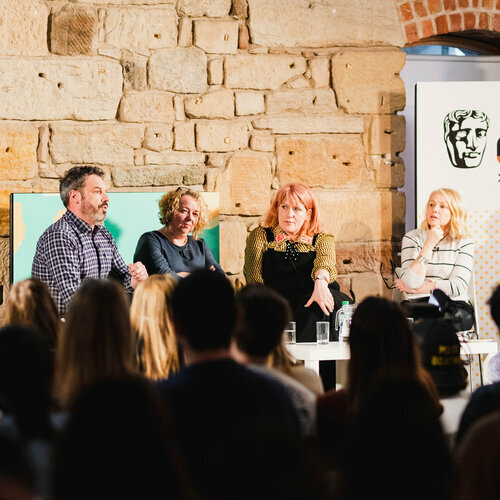 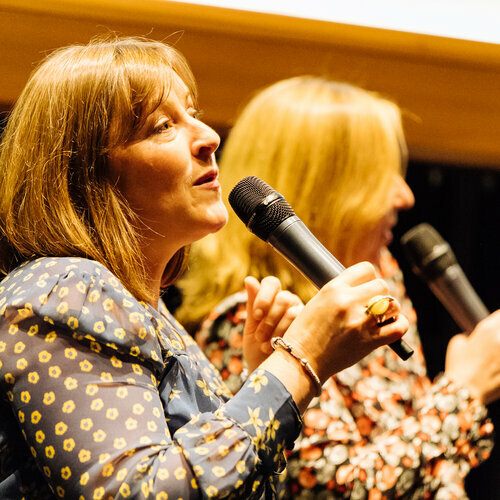 Discover more about BAFTA Scotland's variety of annual learning events & initiatives, supporting talent across Scotland. 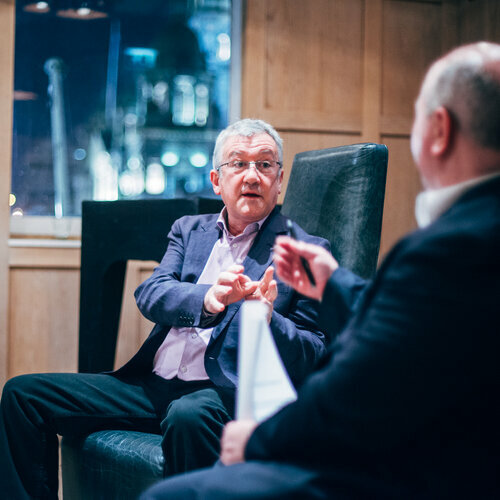 View photography from April 2017's In Conversation with Brendan O'Carroll and key cast from Mrs. Brown's Boys at Oran Mor, Glasgow. Everything I did... 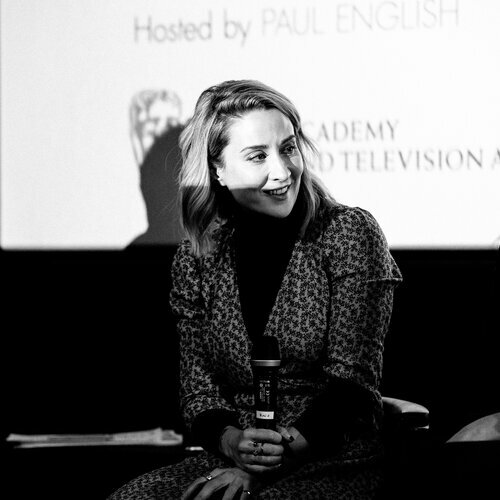 I dreamt it, I wanted it and I went out and got it.